Sunroof, Heated Leather Seats, Navigation, 3rd Row Seat, Alloy Wheels, All Wheel Drive, Rear Air, Power Liftgate. EX-L trim, White Diamond Pearl exterior and Black interior. FUEL EFFICIENT 26 MPG Hwy/18 MPG City! Features a V6 Cylinder Engine with 280 HP at 6000 RPM* (stock#190056). 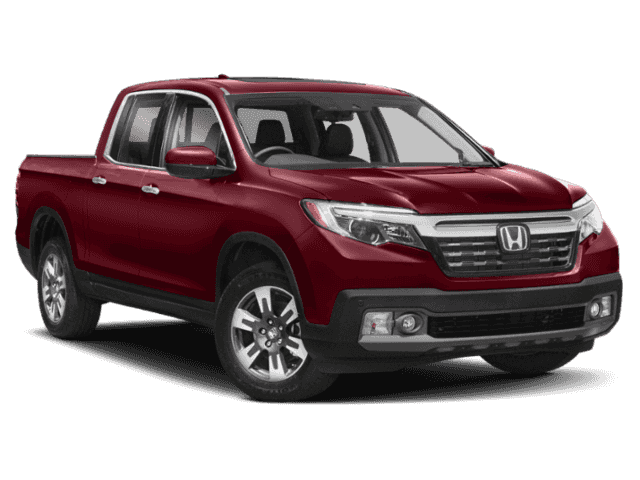 Radio: AM/FM/MP3 w/Nav System & Truck-Bed Audio -inc: 540-watt premium audio system, 8 display audio w/high-resolution WVGA (800×480) electrostatic touch-screen and customizable feature settings, 8 speakers including subwoofer, Bluetooth streaming audio, auxiliary input jack, Radio Data System (RDS), speed-sensitive volume control (SVC), 1.5-amp port in front/1.0-amp port in center console, Apple CarPlay, Android Auto, HondaLink, SMS text message function, HD radio, Pandora compatibility and 2.5-amp charging port. (stock #190037S). Sport trim, Still Night Pearl exterior and Black interior. FUEL EFFICIENT 35 MPG Hwy/29 MPG City! Dual Zone A/C, Keyless Start, Aluminum Wheels, Turbo Charged Engine, Back-Up Camera, Onboard Communications System, iPod/MP3 Input. EXPERTS CONCLUDE- Edmunds.com explains The Accord has a lot of strengths on the road. The drivetrain responds quickly and provides sufficient power. The car corners well, sticking to the road with no drama, and the brakes feel natural and strong. (stock# 180538S). New vehicle pricing includes all offers and incentives. Tax, Title and Tags not included in vehicle prices shown and must be paid by the purchaser. While great effort is made to ensure the accuracy of the information on this site, errors do occur so please verify information with a customer service rep. This is easily done by calling us at (860) 945-3611 or by visiting us at the dealership. With approved credit. Terms may vary. Pricing does not include dealer conveyance fee $549. 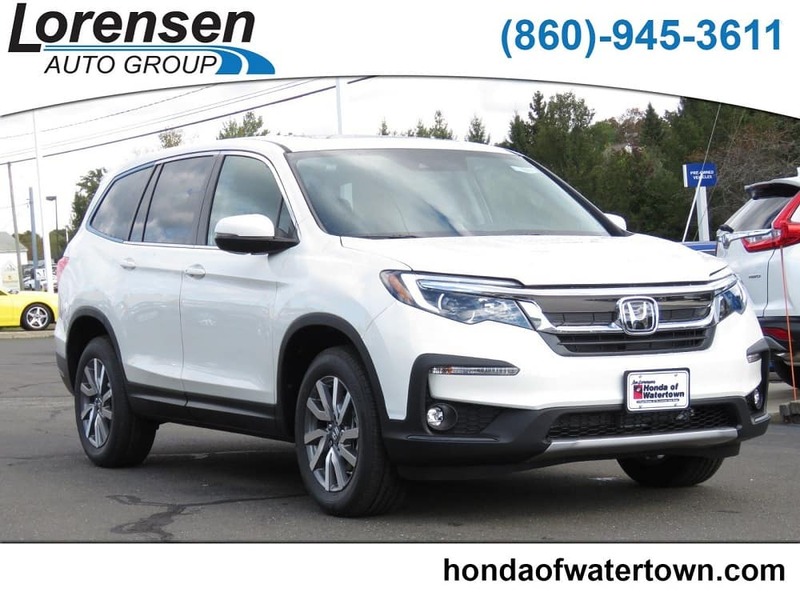 Sunroof, Heated Seats, Dual Zone A/C, Remote Engine Start, Back-Up Camera, Alloy Wheels, Turbo, Onboard Communications System. Platinum White Pearl exterior and Black interior, EX trim. FUEL EFFICIENT 38 MPG Hwy/30 MPG City. (stock # 180351S). New vehicle pricing includes all offers and incentives. Tax, Title and Tags not included in vehicle prices shown and must be paid by the purchaser. While great effort is made to ensure the accuracy of the information on this site, errors do occur so please verify information with a customer service rep. 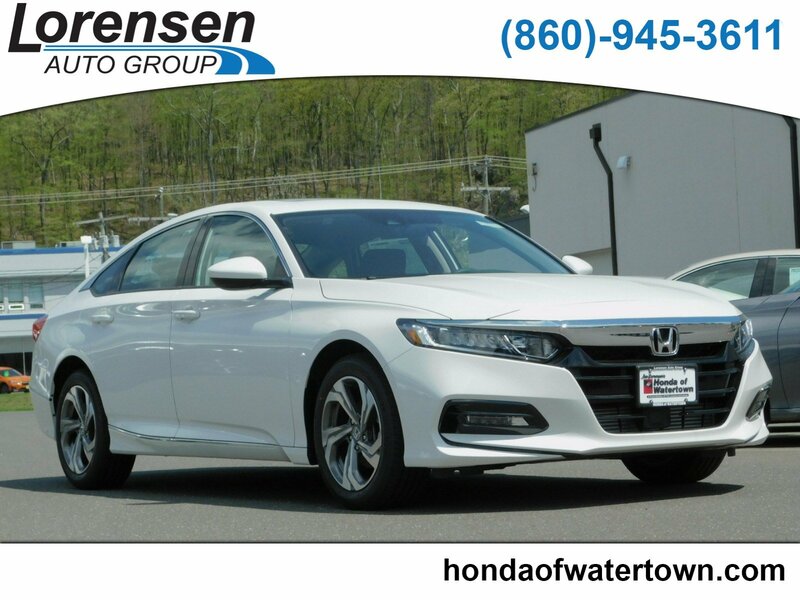 This is easily done by calling us at (860) 606-4469 or by visiting us at the dealership. With approved credit. Terms may vary. Pricing does not include dealer conveyance fee $549. 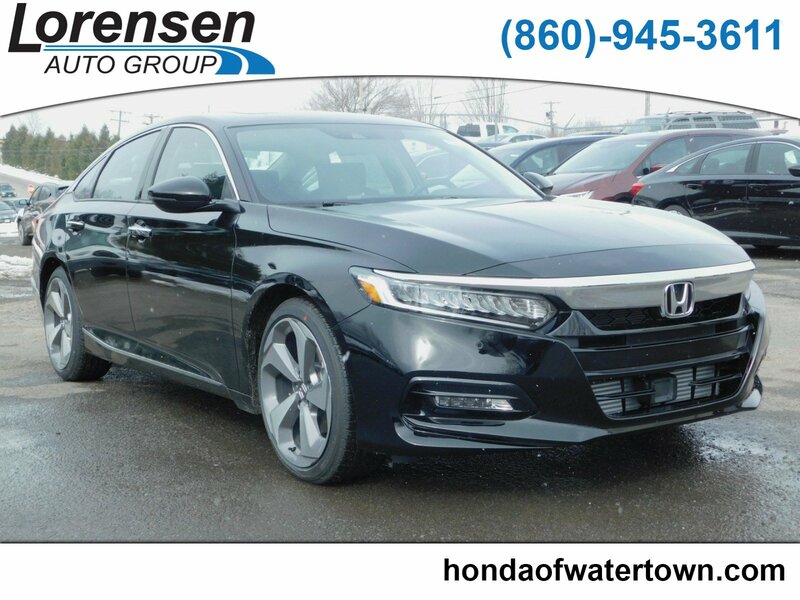 Nav System, Moonroof, Heated/Cooled Leather Seats, Aluminum Wheels, Turbo Charged Engine, Heated Rear Seat, Premium Sound System, Back-Up Camera. Touring trim, Radiant Red Metallic exterior and Ivory interior. EPA 35 MPG Hwy/29 MPG City. 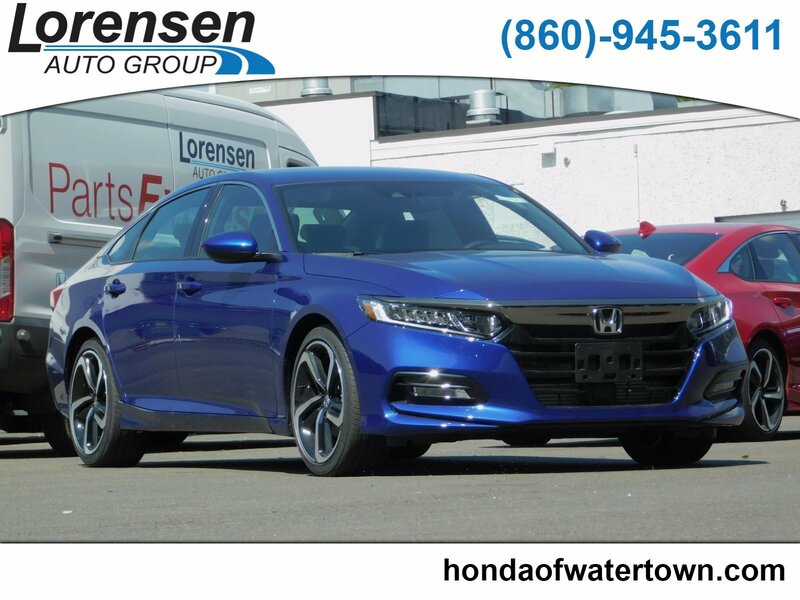 VEHICLE REVIEWS- Edmunds.com’s review says the Accord has a lot of strengths on the road. The drivetrain responds quickly and provides sufficient power. The car corners well, sticking to the road with no drama, and the brakes feel natural and strong. (stock# 180578). NAV, Sunroof, Heated/Cooled Leather Seats, Alloy Wheels, Turbo, Heated Rear Seat, Premium Sound System, Back-Up Camera. EPA 32 MPG Hwy/22 MPG City! Crystal Black Pearl exterior and Black interior, Touring 2.0T trim. 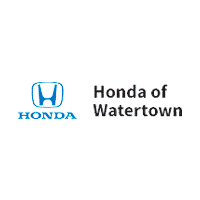 This vehicle is prepared with installed genuine Honda accessories. Must see in person! Sunroof, 3rd Row Seat, NAV, DVD, Heated Leather Seats, Alloy Wheels, Quad Seats, All Wheel Drive. Elite trim, Modern Steel Metallic exterior and Black interior. Features a V6 Cylinder Engine with 280 HP at 6200 RPM. 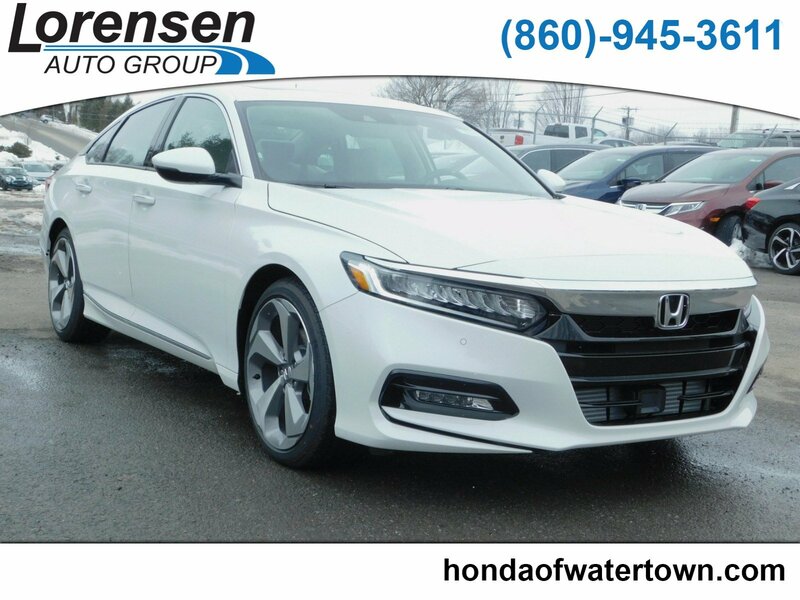 Nav System, Moonroof, Heated/Cooled Leather Seats, Aluminum Wheels, Turbo Charged Engine, Heated Rear Seat, Premium Sound System. EPA 32 MPG Hwy/22 MPG City! Platinum White Pearl exterior and Ivory interior, Touring 2.0T trim. 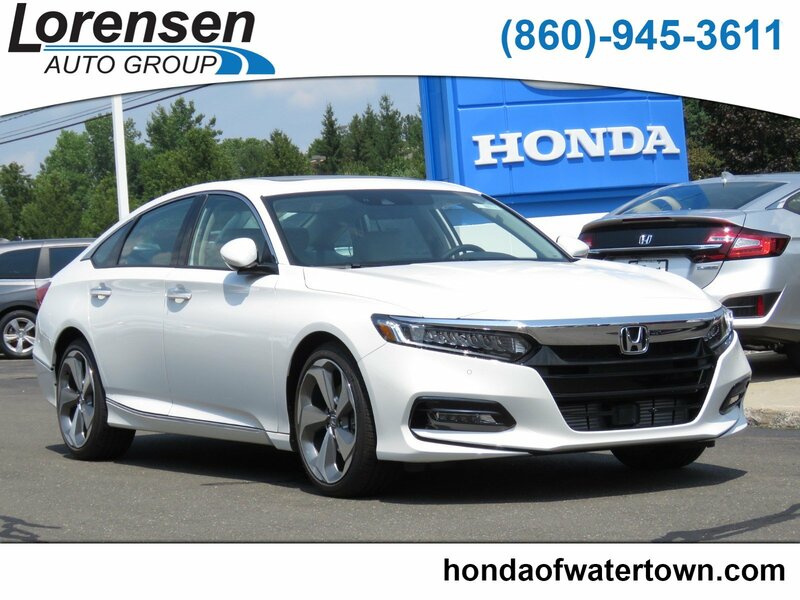 Honda Touring 2.0T with Platinum White Pearl exterior and Ivory interior features a 4 Cylinder Engine with 252 HP at 6500 RPM*. (stock# 180356). New vehicle pricing includes all offers and incentives. Tax, Title and Tags not included in vehicle prices shown and must be paid by the purchaser. While great effort is made to ensure the accuracy of the information on this site, errors do occur so please verify information with a customer service rep. 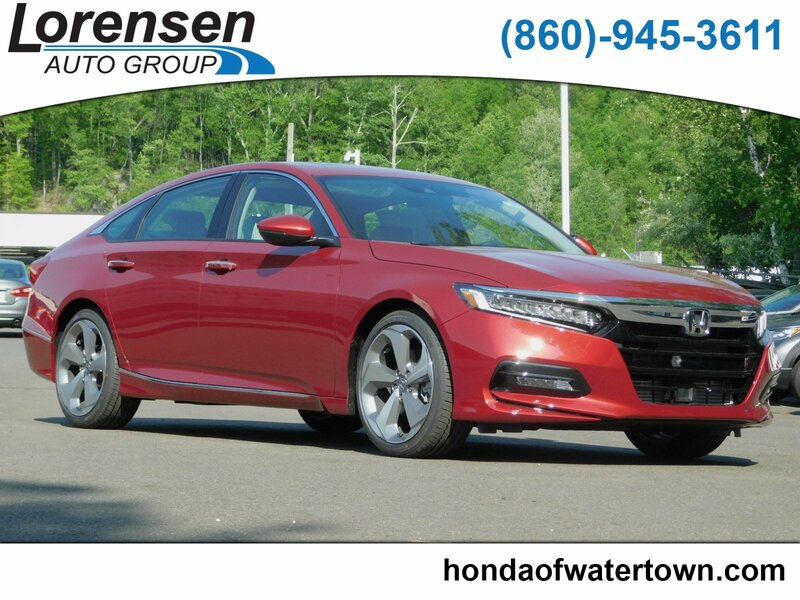 This is easily done by calling us at (860) 606-4469 or by visiting us at the dealership. Pricing does not include dealer conveyance fee $549. 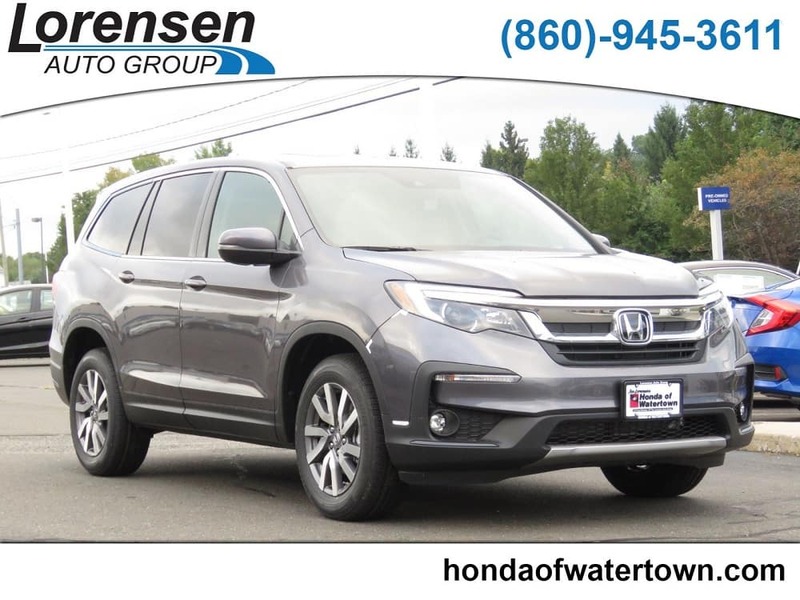 Sunroof, 3rd Row Seat, Heated Leather Seats, Satellite Radio, Alloy Wheels, All Wheel Drive, Power Liftgate, Back-Up Camera, Rear Air. EX-L trim, Modern Steel Metallic exterior and Black interior. EPA 26 MPG Hwy/18 MPG City! 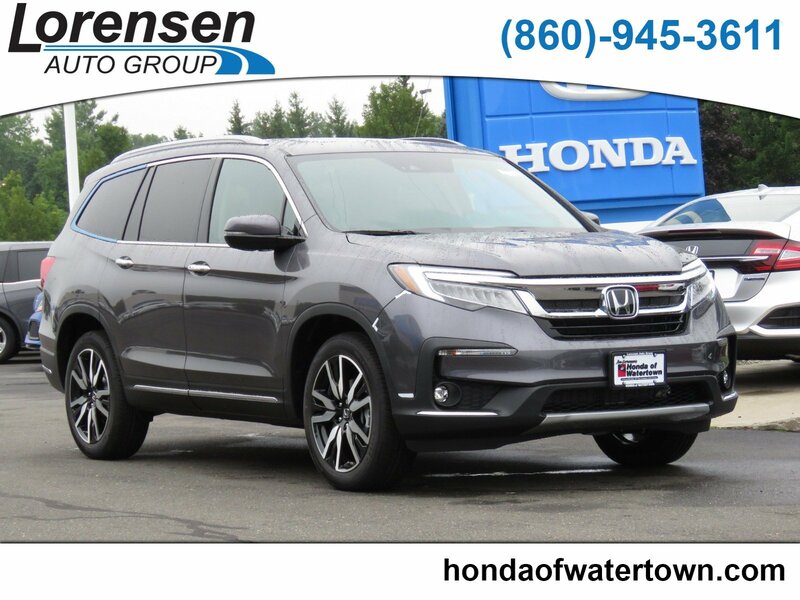 Honda EX-L with Modern Steel Metallic exterior and Black interior features a V6 Cylinder Engine with 280 HP at 6000 RPM*. (stock# 190040).